The Tannat grape is believed to have its origins in the Basque region; however, its use in winemaking is associated with the Madrian region in southwestern France. One of the easiest varietals to grow, Tannat does quite well in South America, Uruguay in particular. The Tannat Domaine Monte de Luz 2008 is a very rustic wine with a nose that includes dark berries amidst prominent vegetables with a hint of earthiness. This very opaque wine’s dark berry flavor opens to include traces of other complementary fruits. The body is soft, with appropriate weight, and the finish is soft yet slightly acidic with exposed tannins. Uruguay has been well known for the Tannats it produces, and the Domaine Monte de Luz 2008 does not disappoint. Though lacking great complexity, this wine is a versatile sipper, making it a great complement to a variety of grilled poultry and even some hearty meats (Steak makes an especially good partner!). And if you’re sautéing onions, try adding a splash (or two) to the frying pan. The Domaine Monte de Luz 2008 even pairs well with spicy dishes, too. Overall, I am pleased with the variety of food pairings to which this Tannat lends itself. Having a few extra bottles on hand is not a bad idea! Serving wine is a ritual for the senses, similar to having British tea. There’s the artful process of wine selection followed by bottle presentation, uncorking, pouring, relishing the initial aroma of the nose, taking the first sip followed by a lengthier taste to judge both body and finish, and so on. The process of serving wine is not meant not be hurried; this ritual is meant to be savored. 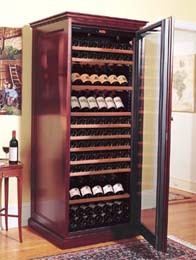 Even the glassware and wine opener should be selected with care to evoke the occasion’s desired mood. A cheap corkscrew will clearly not evoke the same aesthetic response as a beautiful, antique-plated Rogar Champion wine opener, for example. Although some people attempt to rush the ritual, wine cannot be hurried. Its flavors open in their own time. While several products exist to help speed up the aeration process, allowing wine time to naturally aerate in the glass or a decanter is essential to any exciting tasting journey. Sipping a very closed wine, then experiencing how its flavor changes as it begins to open make the wine tasting experience a delight. There’s something magical about how a closed wine will, in a few minutes, begin to breathe, allowing its taste to be unlocked more fully. The expectation and surprise that arise as a wine opens is also symbolic of timeless adage that “all good things take time.” There are certainly many good things that take time in this life, and should! Wine tasting–like most aspects of wine’s creation and enjoyment–is definitely among them. Valentine’s Day is today! Still in need of a perfect gift? This year, think about forgoing the teddy bear and heart-shaped jewelry. Instead, get her a romantic gift you can enjoy together: wine. Here are some great choices for romance on the 14th. Great with chocolate-covered strawberries: This valentine’s day classic is perfection with another classic: Champagne. Pop a bottle of bubbly, line up those gorgeous strawberries on a pretty platter, and get ready to enjoy them together. If you don’t want to spend the cash on authentic French champagne, you don’t have to! Prosecco, an Italian sparkling wine, and Cava, a Spanish bubbly, are great options without the label-induced price spike. Cheers! Great with steak: Nothing says “I love you” like a meal prepared with your own two hands. Never mind that it’s February, get out there and grill! Steak is rich and indulgent, a great choice for Valentine’s Day. Try this Steak with Rosemary Red Wine Sauce for something a little extra special. Use your favorite rich, dry red for the sauce and to drink with the meal. Need a suggestion? Try this 2007 Ravenswood Zin–perfection with a juicy grilled steak. Great with chocolate: Chocolate is a classic gift for a reason. But this year, try something a little different: a chocolate and wine pairing made specially for the one you love. Whether her favorite is white, milk, or decadent dark, there’s a perfect wine to bring out all the flavors she loves so much. 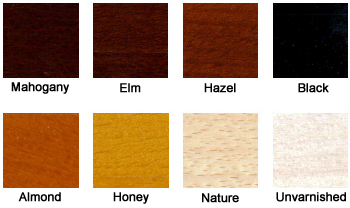 Our guide on chocolate pairing makes it easy. Happy Valentine’s Day! But what happens if your power goes out? 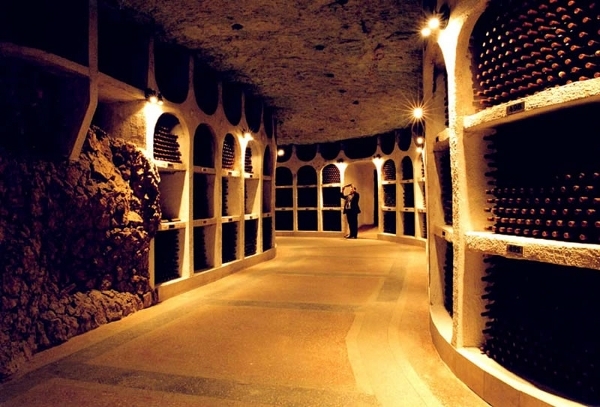 The conditions in your cellar could shift dramatically, endangering your valuable collection. The solution to this problem is an electronic wine cellar monitoring system, and Sensaphone offers a particularly elegant product. 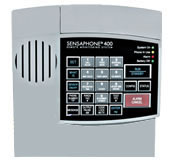 The Sensaphone Wine Cellar Monitoring System keeps an eye on your wine cellar so you don’t have to. If your power goes out or a break-in occurs, Sensaphone will track you down and let you know, calling multiple phone numbers until it reaches you. Sensaphone can warn you if your smoke alarm goes off, if there’s a fire, if there’s flooding, or if your temperature or humidity are off-target. 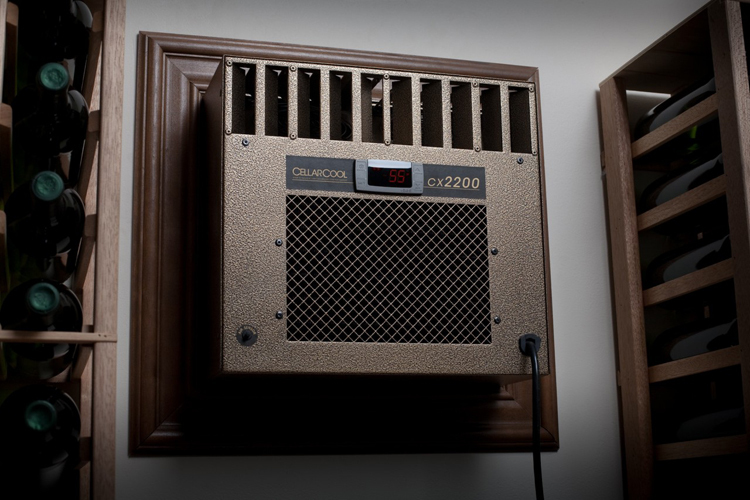 You can even call your Sensaphone to make sure that all is well in your cellar, making it a great choice for someone who travels a lot or has multiple homes. Your wine cellar represents a large investment, and making sure that investment is protected will give you peace of mind.